Euphonycart welcomes you. Here you can find numerous brands in both traditional and state-of-the-art technology. Euphonycart deals with various brands in “Drum Hardware ” such as Dixon, Chancellor, Meinl, Mapex, Tama, Sonor, Pearl, Samson, Soundx. Yet if you do not find any model related to your search from our website, please feel free to talk to us Mob. 9706 738 294 or WhatsApp at 9706 738 294. Euphonycart Present Mapex B330 Boom Stand. 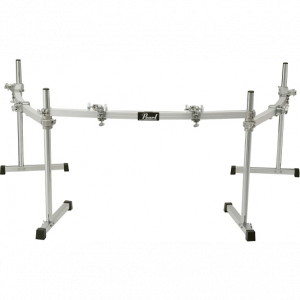 The Mapex B330 Double Braced Boom Stand is built to be flexible and provide unmatched stability. All Mapex stands feature die cast memory locks for security and ease of set-up, slip-proof nylon inner sleeves for rattle-free playing and heavy duty skid resistant rubber feet for stability. 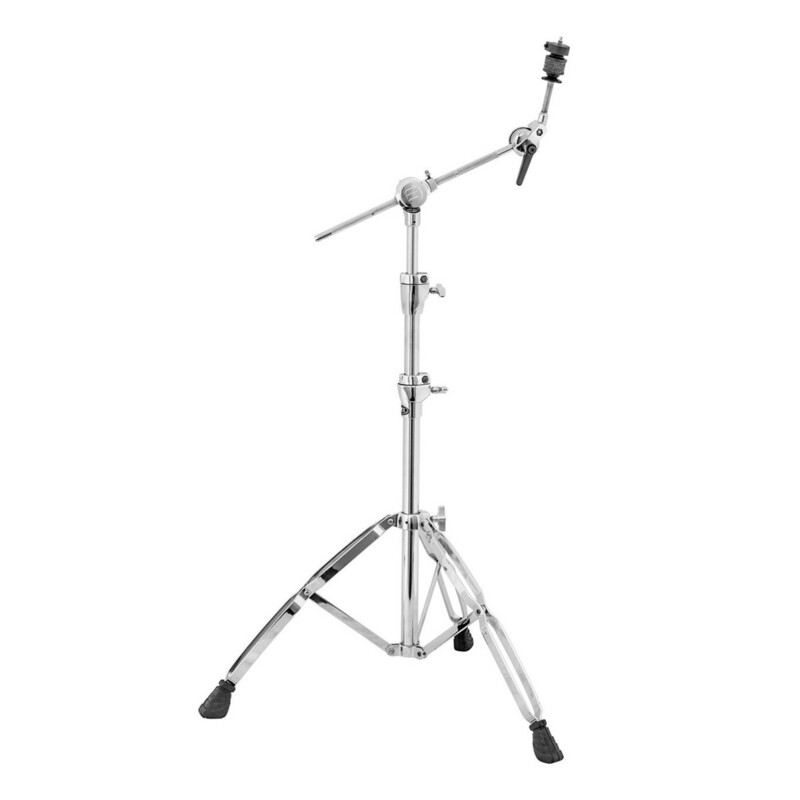 Euphonycart presents Mapex B330 Boomstand. The B330 Boom Stand delivers essential features at an economical price. The hide-away boom arm provides compact storage and transportation while the multi-step boom and cymbal tilters allow for convenient positioning. The smaller tube diameter makes this stand lighter to carry while the doublebraced legs provide needed stability. 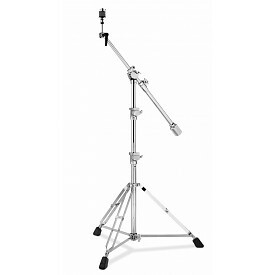 Mapex B330 Double Braced Boom Stand The hide-away boom arm provides compact storage and transportation. 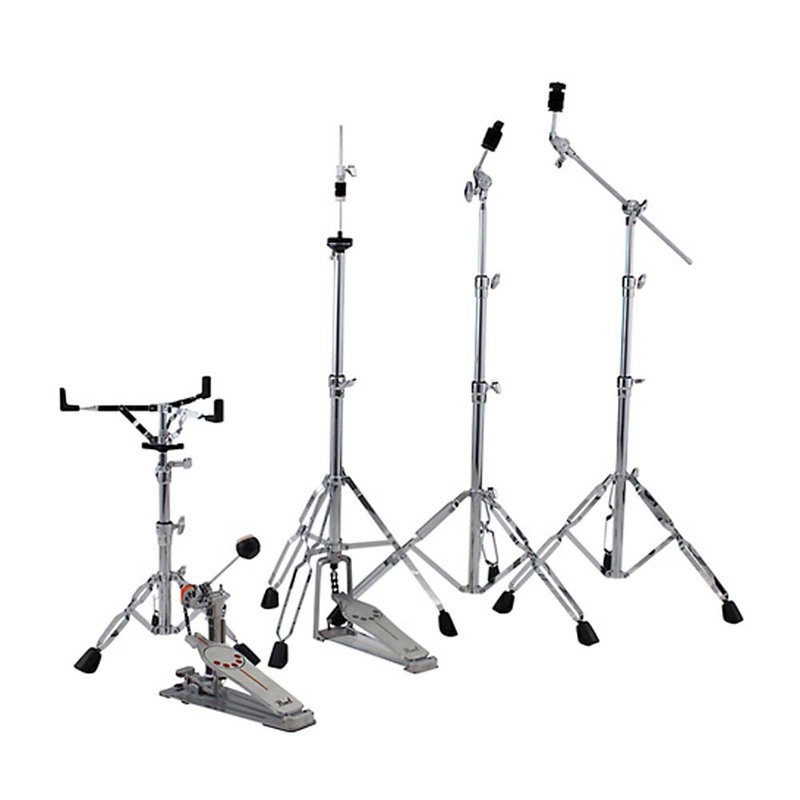 Multi-step boom and cymbal tilters allow for convenient positioning. The smaller tube diameter makes this stand lighter to carry. Euphonycart Present Mapex B60 Boom Arm. The Mapex Mars Series cymbal boom arm is a quick and affordable way of mounting extra cymbals on your set up. Euphonycart Present Mapex B600 Boom Stand. 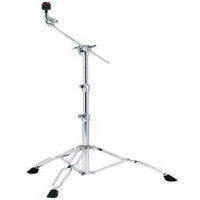 A high quality boom cymbal stand from Mapex without an outrageous price tag. As used on Mapex Horizon drum kits, the Mapex 600 Boom Stand features cymbal tilter tooth grips for non-slip reliability. 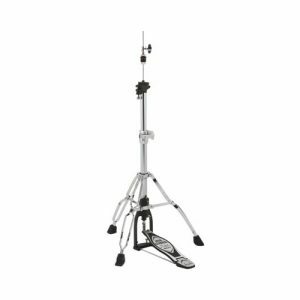 Euphonycart Present Mapex B600EB Boom Stand Black. Mars Series Hardware features lightweight yet highly functional stands and simple but sturdy pedals that will serve the needs of gigging drummers needing to lighten their load or younger players looking to make a major upgrade. 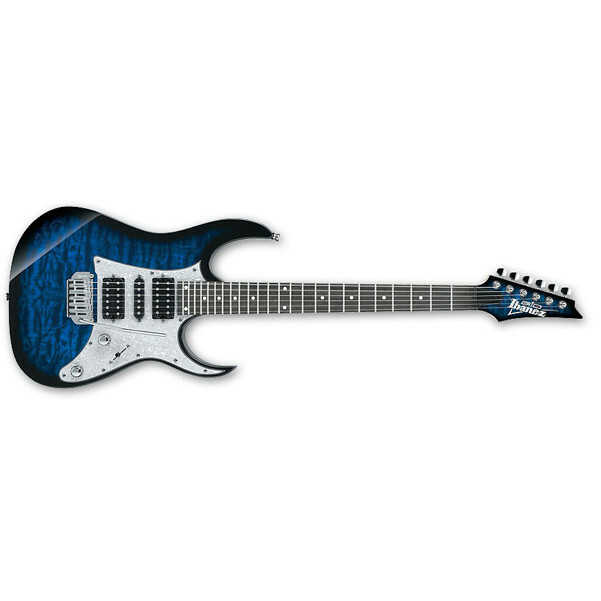 Mars Hardware comes in either chrome or black-plated finish to the style of any player. 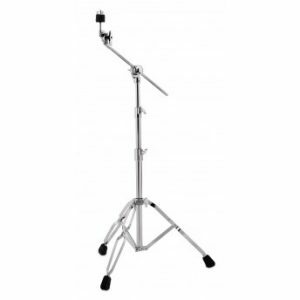 Euphonycart Present Mapex B950A Boom Stand. 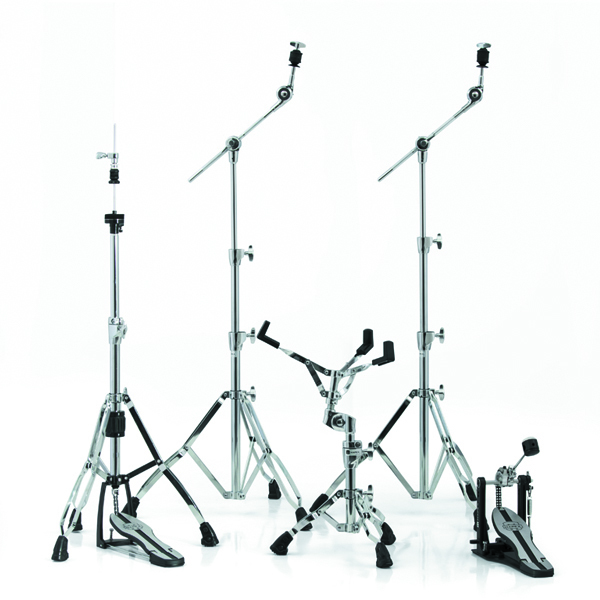 Mapex has a wide variety of cymbal stands to accommodate any configuration you can dream up. Each model is built to be flexible and provide unmatched stability. 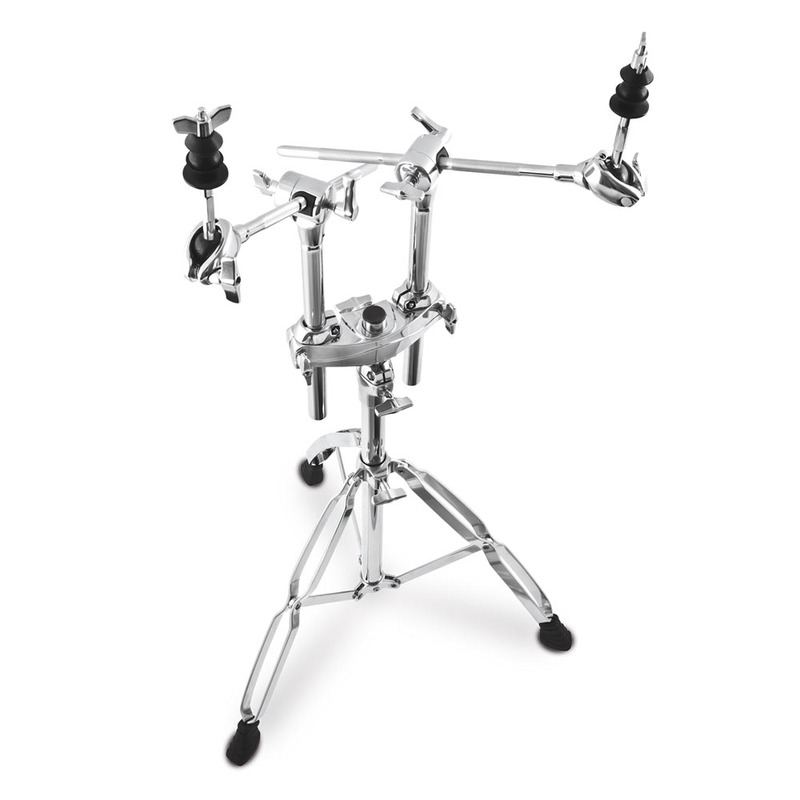 All Mapex stands feature die cast memory locks for security and ease of set-up, slip-proof nylon inner sleeves for rattle-free playing and heavy duty skid resistant rubber feet for stability. The Mapex B990A combination boom cymbal stnad. 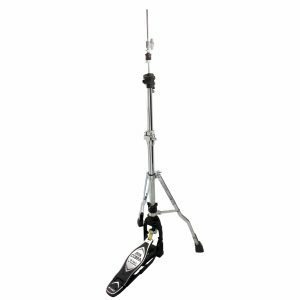 This universal ball-in-socket cymbal tilter features dual-tube construction with slip-proof nylon inner sleeve, OS cymbal accentuators, die-cast memory locks, double-braced legs, and two cymbal placements. The Mapex BF1000 Falcon Boom Cymbal Stand features a toothless Super-Glide tilter that can adjust to literally any angle you want (not in-between the gears), and a Single-Point Boom Arm Adjuster with position markers to quickly and easily set up your stand the same way every time. Euphonycart presents Mapex Boom Stand B400. The B400 Boom Stand delivers essential features at an economical price. 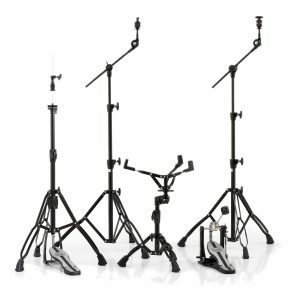 The multi-angle boom arm provides compact storage and transportation while the multi-step boom, the cymbal tilters and the 3 tier height allow for convenient positioning. The smaller tube diameter makes this stand lighter to carry while the doublebraced legs provide needed stability. Available in Chrome plated finish. Euphonycart presents Mapex Hardware Pack Black HP6005EB. Here we have a new Mapex HP6005EB Mars Hardware Pack in Black. 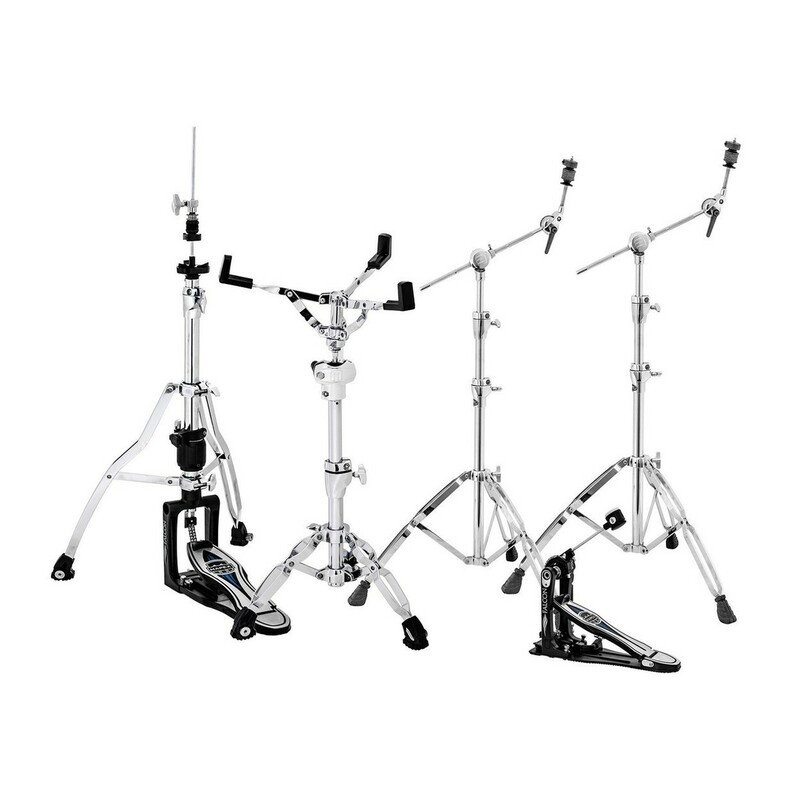 Mars Hardware features lightweight yet highly functional stands and simple but sturdy pedals to serve the needs of gigging drummers needing to lighten their load or younger players looking to make a major upgrade. 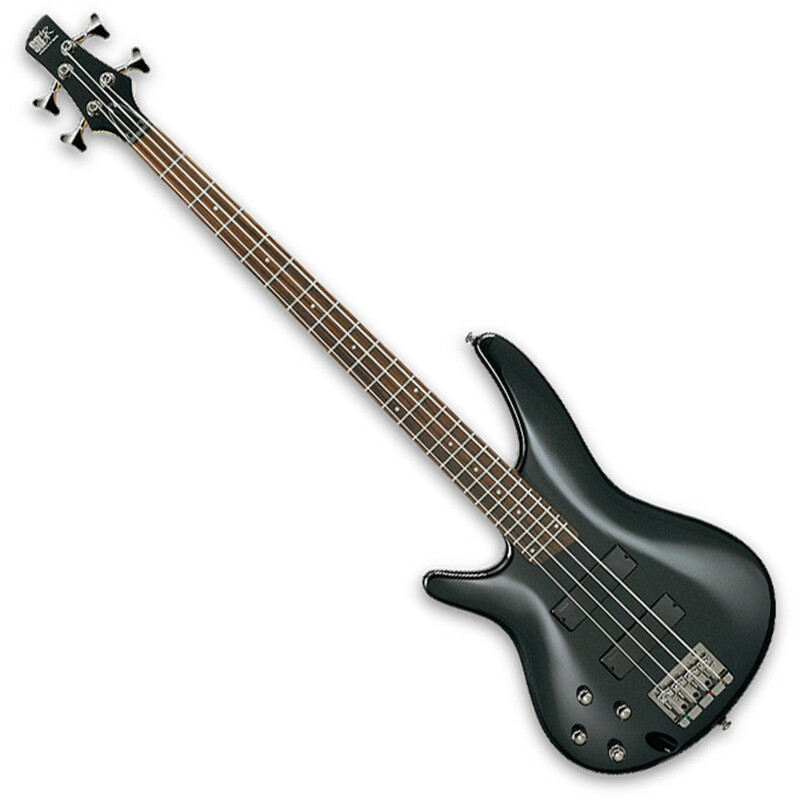 If you have any questions, give us a call or stop to check out and save on a new Mapex HP6005EB hardware pack today. 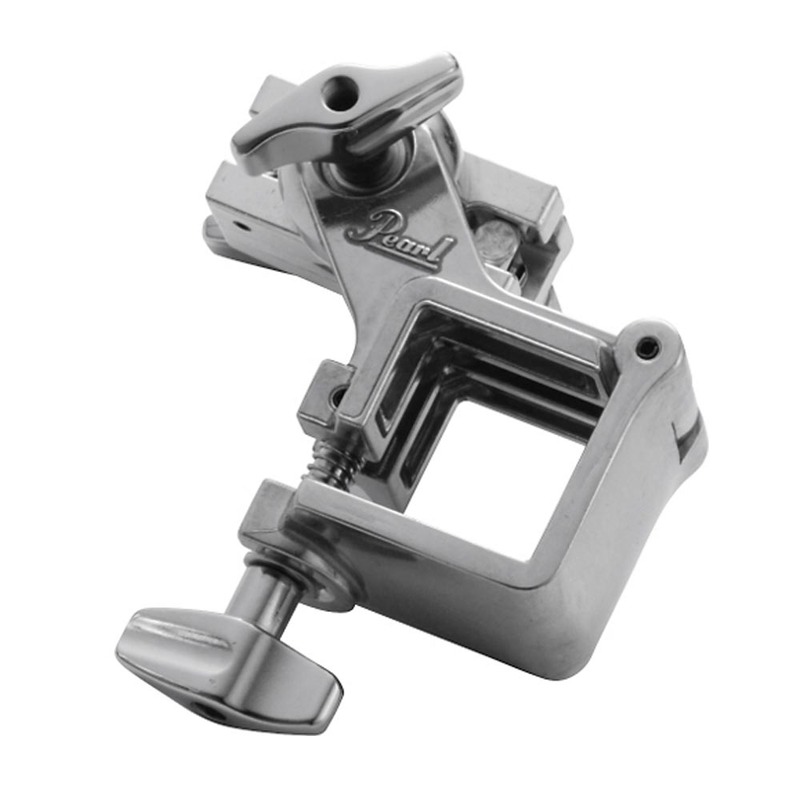 The Pearl BSP300C2 Bass Drum Spurs fit on any of the Pearl Vision Series drum sets. 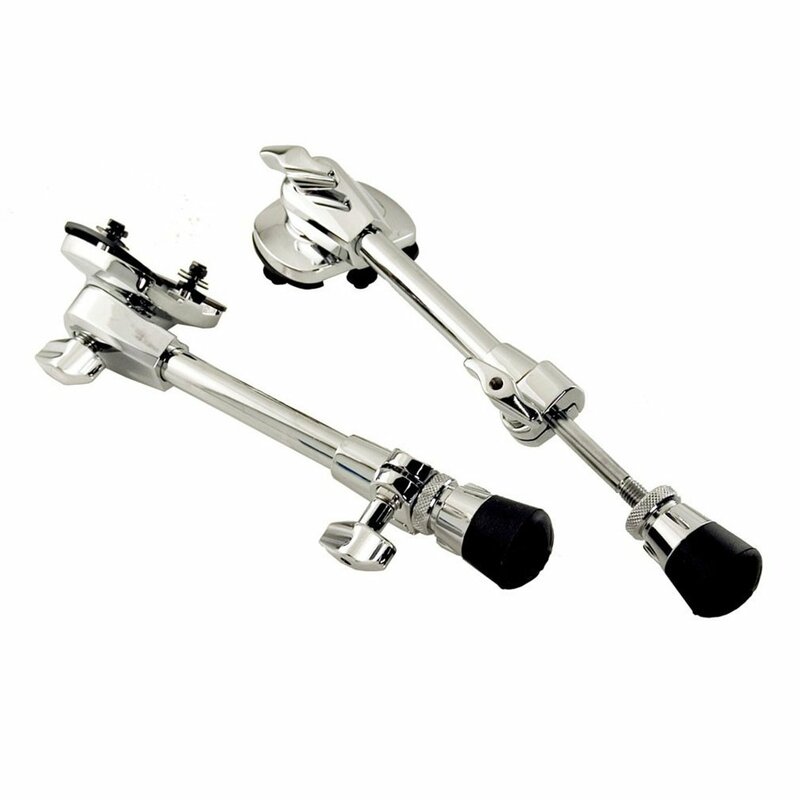 The Pearl Bass Drum Spurs will help in preventing your bass drum from sliding all over the stage and will help provide stability and power for your Pearl Vision drumset. The Pearl ICON DR503C drum rack is the curved version of Pearl’s popular DR503. The rack’s curved bars allow closer drum component positioning and present a more rounded feel and visual appearance. It offers flexible height adjustments with 100% slip-proof square tubing. Each bar adjusts infinitely and independently to any position along its 34″ tall legs which accommodate bass drums up to 28″ in diameter. All rack bars are 44″ long for compact storage and portability. Pearl’s H-930 Hi-Hat Stand is a solid mid-level pedal fit for a professional setup. The pedal features a Demon-style long footboard to match any Demon series kick pedals in your hardware outfit. Additionally, the H-930 features a Trident Design Tripod with swivel functionality and a Spring Tension Dial to easily adjust your pedal for response and control. If you want to outfit your new shell pack with high-end hardware or upgrade your current setup, the Pearl HWP-930 Hardware Pack is the is a one-stop solution for serious drummers of all levels. 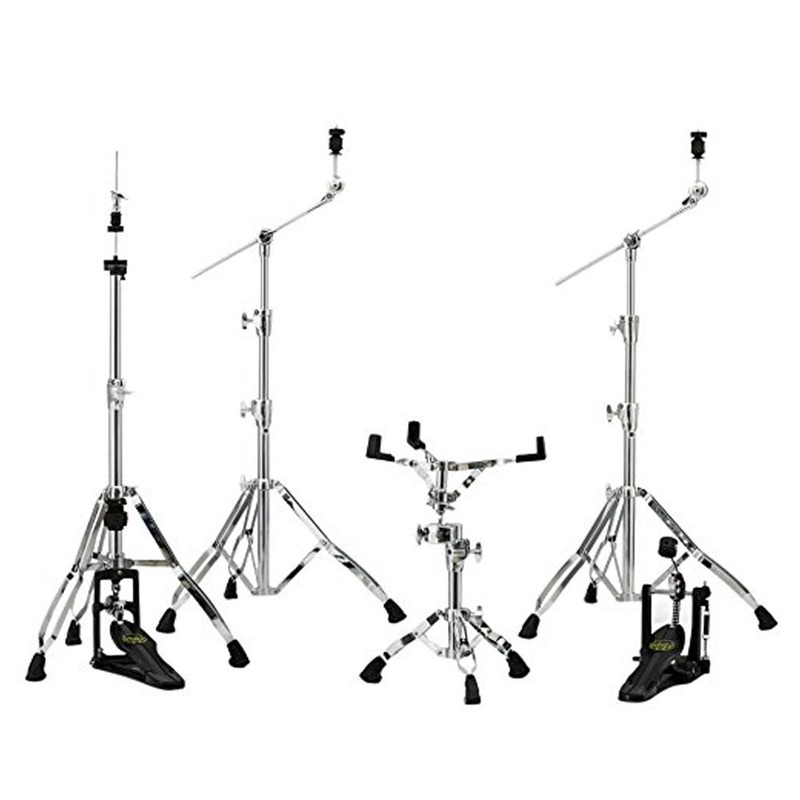 The pack includes one each of the BC930 Boom Cymbal Stand, C930 Cymbal Stand, H930 Hi-Hat Stand, S930 Snare Stand and a ‘Demonator’ P930 Bass Drum Pedal. The Pearl HWP-830 Hardware Package gives you a complete all-in-one solution to keep your cymbals and snare right where you need them. 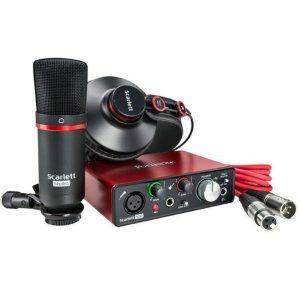 The Pearl HWP-830 Hardware Package has everything you need. If you’re looking for affordable, solid hardware, the Pearl HWP-830 Hardware Package is it! This Pearl PCX-100 pipe clamp fits your ICON 110 or 210 rack system. It’s designed to provide you with flexible height adjustment, while making the most of your drum rack’s slip-proof square tubing. 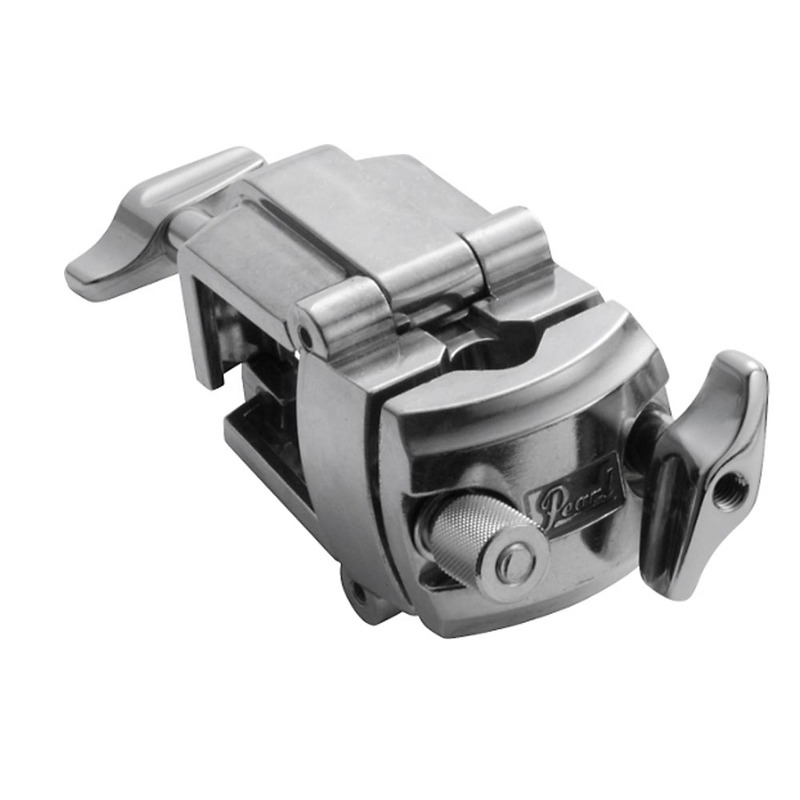 So if you need a rock-solid pipe clamp for your ICON drum rack, then this PCX-100 is perfect for the job. The PCX200 ICON Pipe Clamp is a great multipurpose rack clamp with Pearl’s new tilting system allowing for precise positioning for any cymbal holder or tom arm. 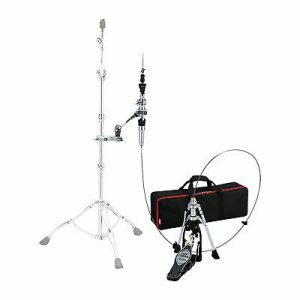 Euphonycart presents The new Stage Master boom cymbal stand with double braced legs now features the Quick-Set cymbal mate for faster setup and breakdown. The boom stand can easily be converted to a straight cymbal stand simply by inserting the boom arm into the upper tube. 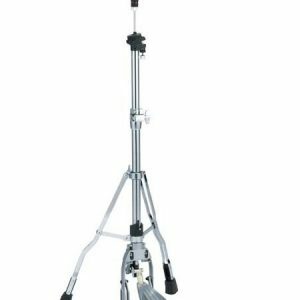 Euphonycart presents The TAMA HC63BW is a rugged Roadpro Series boom cymbal stand – ready to stand up to the professional’s needs, without taking a huge bite out of your budget. Its Quick-Set Tilter is a much-appreciated feature, as it lets you effortlessly adjust your cymbal to the angle you need. A secure boom arm is onboard the HC63BW, but if you find yourself in space-cramped quarters, the boom arm easily converts to a straight cymbal stand. 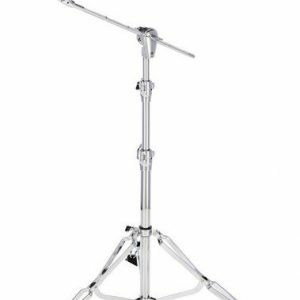 Other touches, such as a reversible cymbal bottom and a patented noiseless design add to the TAMA HC63BW boom cymbal stand’s quality. Euphonycart presents The Tama Roadpro Boom Stand has a 1-1/8″-diameter base section, 17-3/4″ boom, double-braced legs, quick-set tilter, boom/straight convertible tilter, reversible bottom, Cymbal Mate wing nut, and die-cast connection joint. Euphonycart presents Tama’s HC83BW Roadpro boom cymbal stan. It gives you the stability and versatility you need. 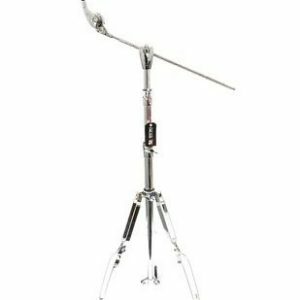 The patented Quick-Set Tilter is one of the most reliable tilter mechanisms Sweetwater drummers have gotten their hands on, particularly considering that it’s infinitely adjustable. Similarly, the Quick-Set Cymbal Mate make attaching and detaching cymbals a breeze. What’s more, you can easily convert the HC83BW between a boom and straight configuration. And with its ultra-stable double-braced legs and Quick-Set hardware, the Tama HC83BW Roadpro boom cymbal stand offers you extremely secure support for your cymbals. 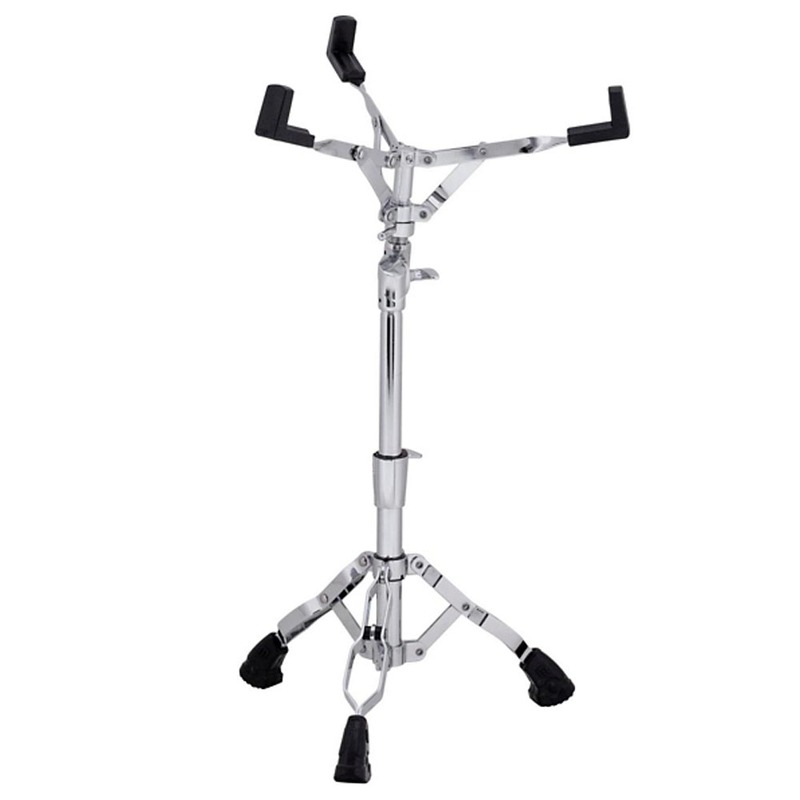 Euphonycart present With its ultra-stable double-braced legs and Quick-Set hardware, the Tama HC84BW Roadpro boom cymbal stand offers you secure support for even your heaviest cymbals. That’s because the HC84BW comes fully equipped with a detachable WA900 counterweight, which lets you balance even large ride cymbals and other instruments with ease. 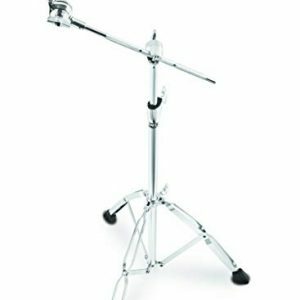 The patented Quick-Set Tilter is one of the most reliable tilter mechanisms Sweetwater drummers have gotten their hands on, particularly considering that it’s infinitely adjustable. 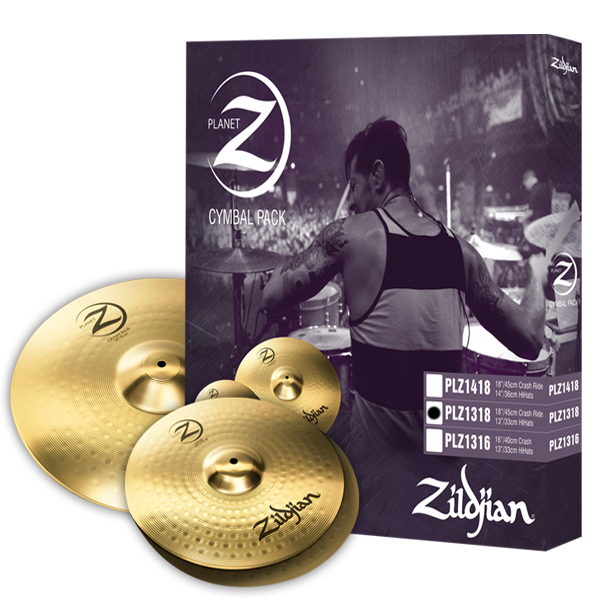 Similarly, the Quick-Set Cymbal Mate make attaching and detaching cymbals a breeze. Euphonycart presents TAMA’s HH205 Iron Cobra 200 hi-hat stand gives you traditional pull action feel, snappy response, and performance-ready stability, all at a price that’s too good to pass up. Double-braced legs provide heroic stability, even when you start wailing on your hats, but they keep the HH205 nice and light, and they fold up neatly for easy transportation. A 5-way tension adjustment is also mighty handy, allowing you to get the precise feel and response you demand. 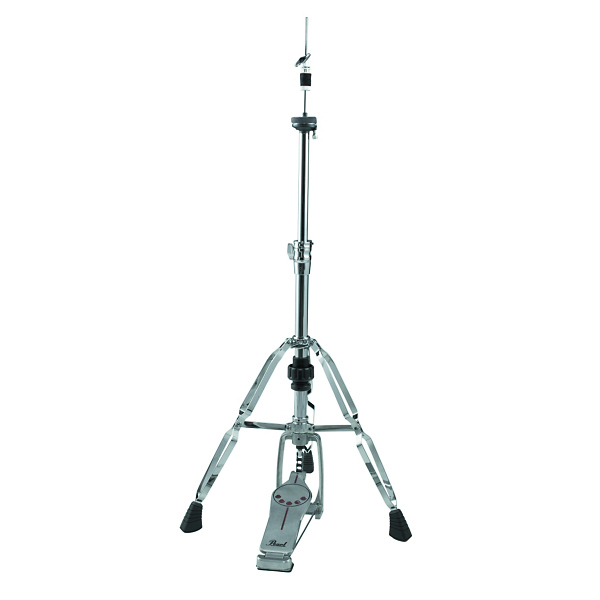 And with its swivel foot, you can easily setup the TAMA HH205 Iron Cobra 200 hi-hat stand anywhere you need it. 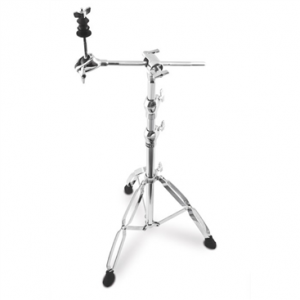 Euphonycart presents The Iron Cobra 600 series hi-hat stand (HH605) offers functionality and stability reminiscent of the highly regarded Iron Cobra 900 series. The HH605 is equipped with the new Spring Seat and Swing Lock Clutch which enhance the sound of hi-hat cymbals. In addition, its 28.6mm diameter base pipe and double braced legs provide reliability and sturdiness. 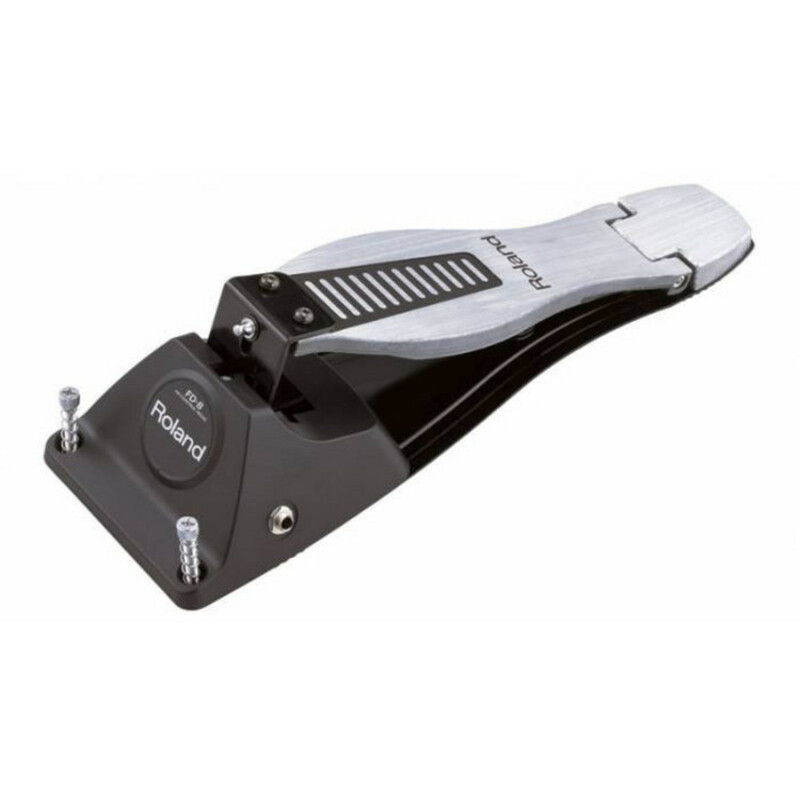 Euphonycart presents Designed as the perfect counterpart to Iron Cobra bass drum pedals, Iron Cobra hi-hat stands offer incredibly sensitive, lightning-fast action, maximum adjustability and completely noise-free operation. The latest innovations on these stands, the Spring Seat and Swing Lock Clutch produce a more natural sound and increased resonance from the hi-hat cymbals. The Velo Glide features the response of a traditional pull-action hi-hat but with a more sophisticated design that eliminates the typical noise and wobble. Euphonycart presents Our goal with this new Remote Hi-Hat was to create the smoothest action and precision possible, to go toe-to-toe with high-end traditional hi-hat stands. Accomplishing this is difficult for a number of reasons, including that for most drum setups, the cable needs to bend. After much research and development, we were able to achieve our ambitions by partnering with JAGWIRE™, a company that develops brake cables for the world’s best mountain bikes. The new Remote Hi-Hat offers virtually unlimited setup flexibility for hi-hat positioning, with hardly any sacrifice in feel or response. We hope this freedom in positioning will allow drummers to continue exploring new sonic ground and further push the boundaries of music. 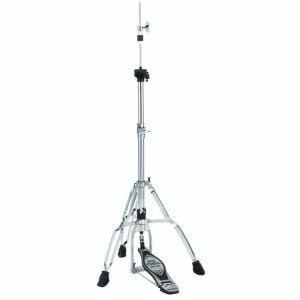 Euphonycart presents the Tama HH915N Speed Cobra hi-hat stand sports the same long footboard found on their acclaimed Speed Cobra bass drum pedal for fast, responsive, expressive action. The lever-glid pull mechanism is smoother and lighter than traditional pull mechanisms, and the Speed Cobra’s innovative clutch design actually helps enhance the natural resonance of your hi-hat cymbals. Duo-spike keeps your hat from walking, while Spare-the Rod protects your tension rod during transport. 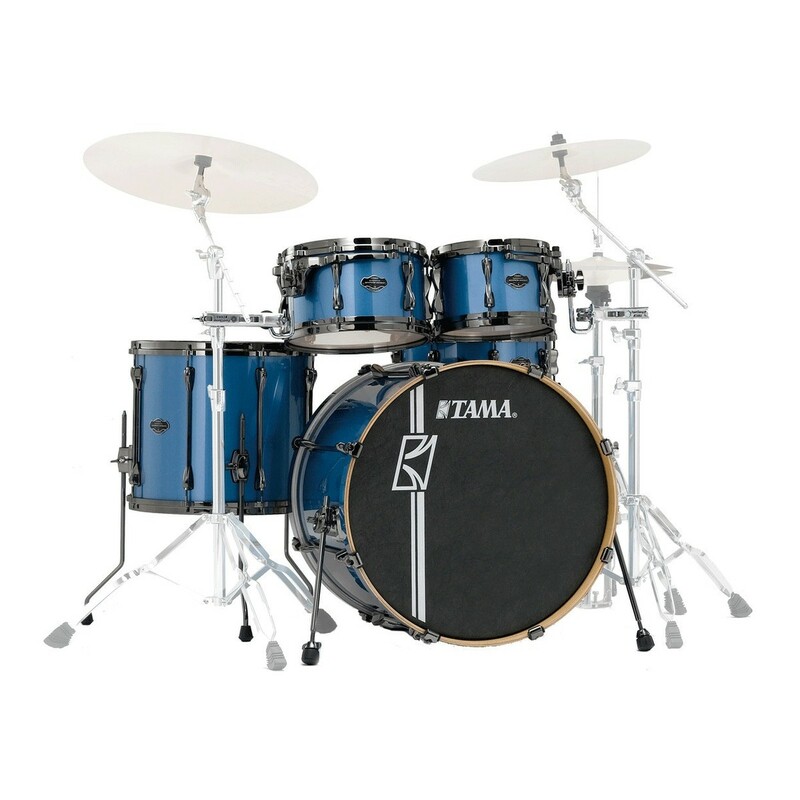 With all this, plus a spring-loaded hi-hat seat and precise spring tension adjustment, TAMA’s HH915N Speed Cobra hi-hat stand should definitely be on your essential hardware list.